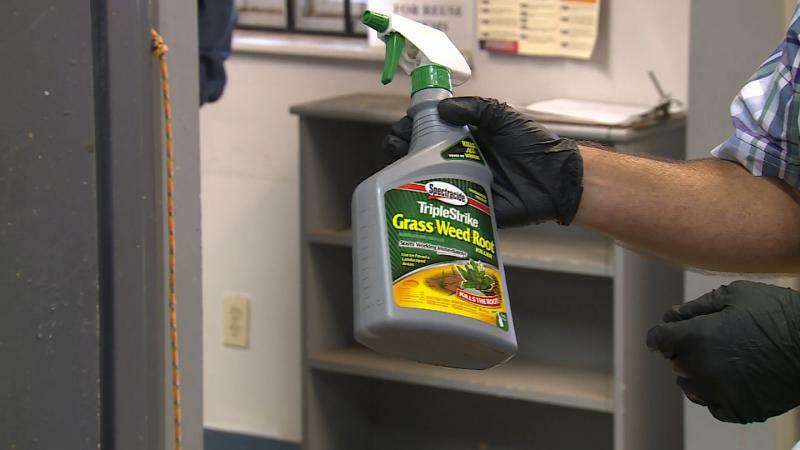 Inquire Indiana: How Do You Properly Dispose Of Pesticide? The Environmental Protection Agency doesn't recommend pouring leftover pesticide down a sink, toilet, on the ground, or in a storm drain. Pesticides — by their very nature — are designed to kill. 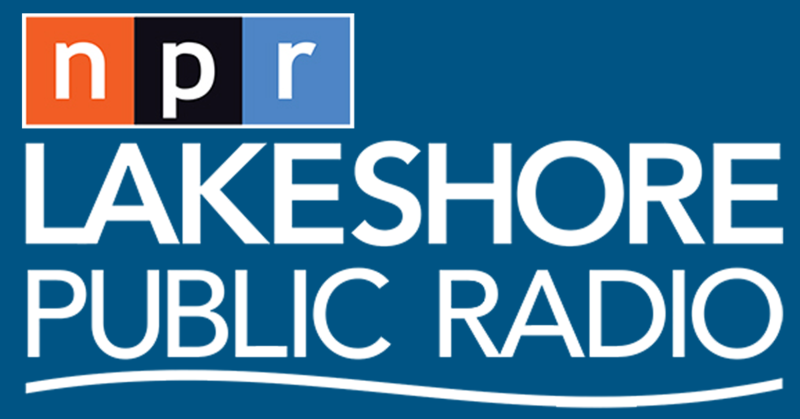 As part of WFIU’s project Inquire Indiana, Bloomington resident Eric Rensberger wanted to know how to properly dispose of his weed killer. U.S. Sen. Todd Young (R-Ind.) helped introduce a bill that would prevent lead in drinking water in low-income housing. It’s called Get the Lead Out of Assisted Housing Act of 2018. 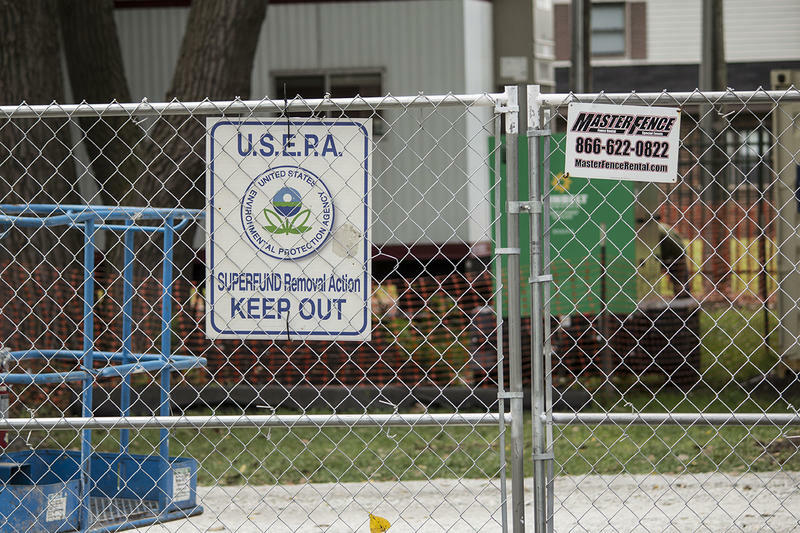 A state agency has convinced the City of East Chicago to fully replace lead pipes in some homes near the USS Lead Superfund site. 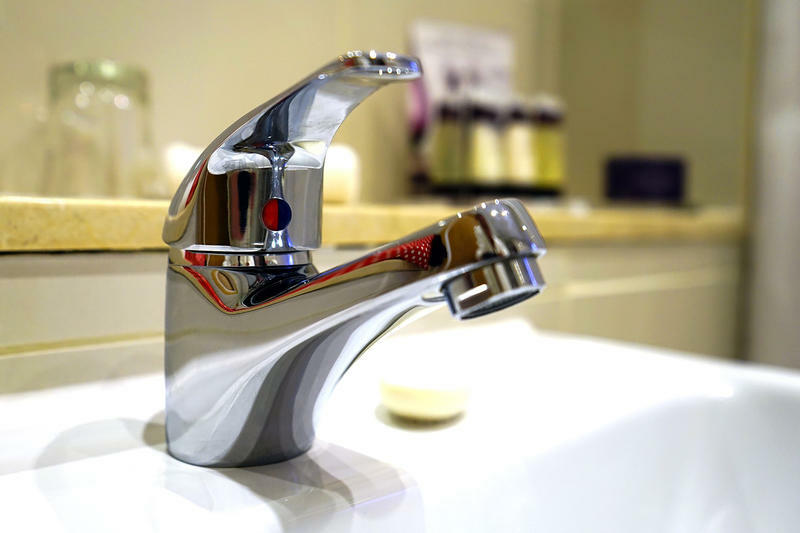 It had only been doing partial replacements — a practice the Environmental Protection Agency says doesn't reduce lead contamination and can sometimes make it worse. Experts looking for cancer-causing chemicals in Franklin say, so far, they don’t see a widespread problem in the city. But recent sampling results show very high levels in some tests, indicating more investigation is needed. 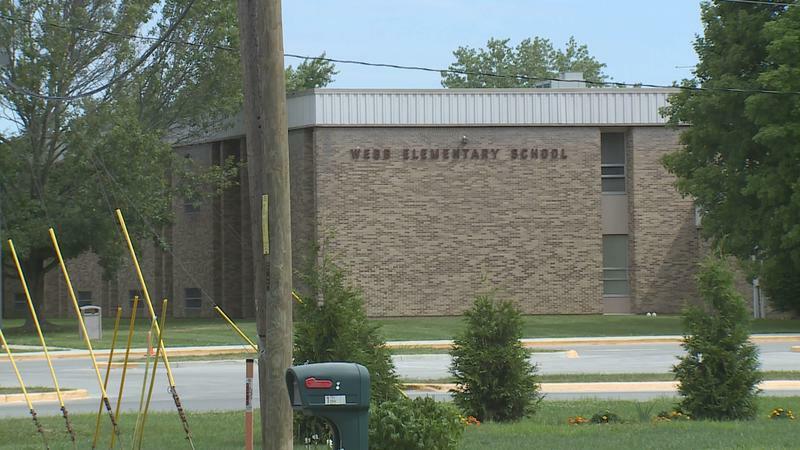 Indiana is one of many states that relies on the Environmental Protection Agency to make sure its schools are keeping kids safe from asbestos. In high doses, it can cause cancer and other diseases. 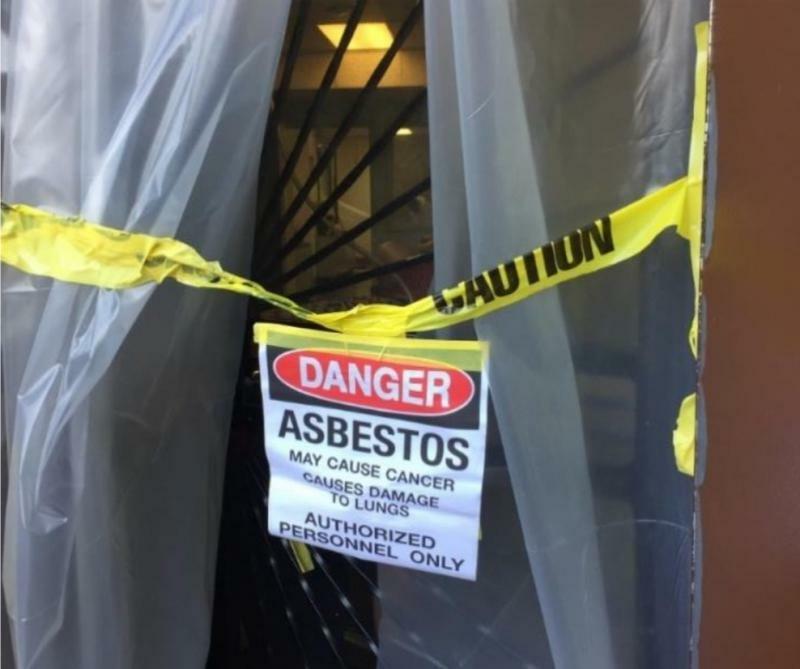 But a new report by the agency’s internal watchdog shows the EPA isn’t making asbestos a priority. 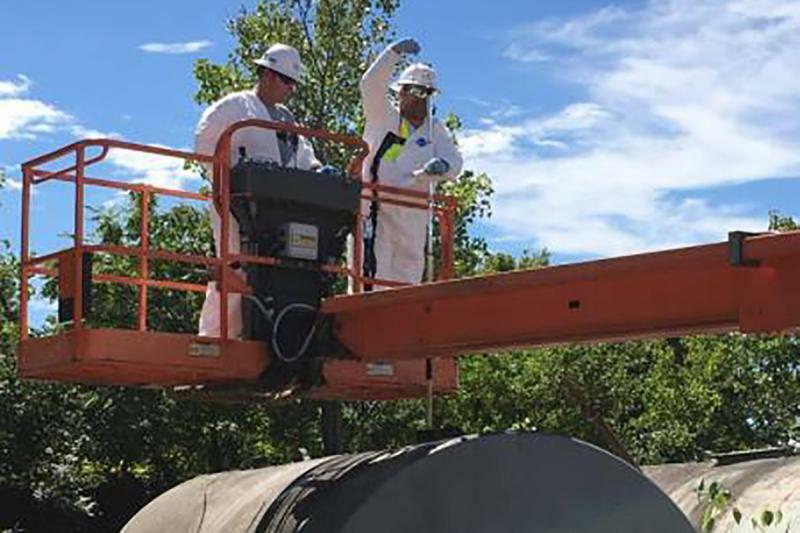 The Environmental Protection Agency recently started cleanup of an abandoned oil site in Indianapolis. From the 1950s to the 1980s the site was an oil collection business, then owned for a few years by a hazardous material contractor until it was abandoned for 25 years. The Environmental Protection Agency plans to tighten restrictions on lead dust in homes. But it wouldn’t affect those by Superfund sites like USS Lead in East Chicago. Advocates say the EPA needs to do more to protect the people most vulnerable to lead dust exposure. 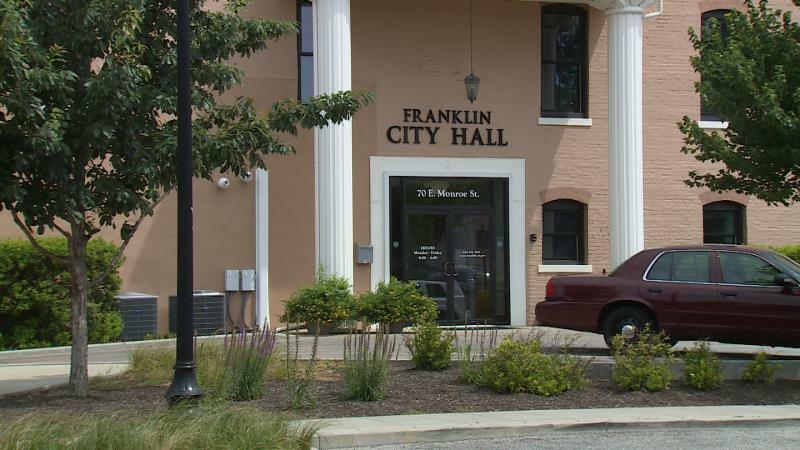 ​​The City of Franklin wants to speed up testing for cancer-causing chemicals. 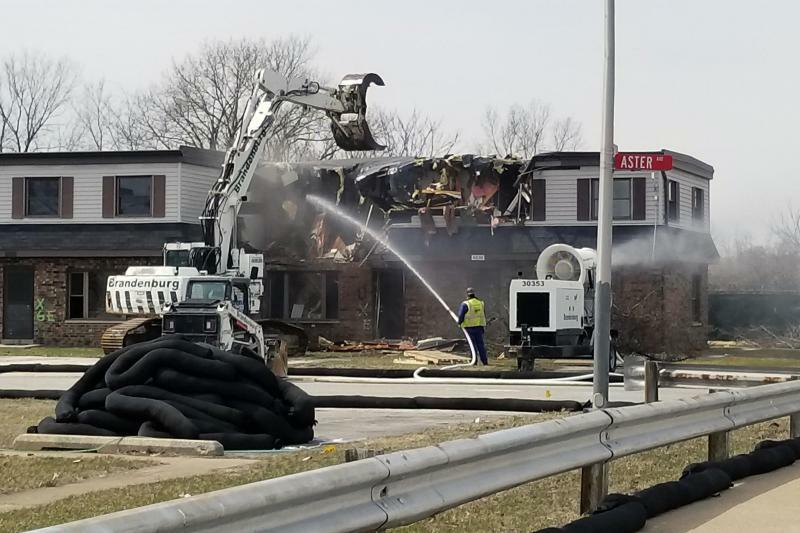 The city announced Tuesday it's hired the same company that tested two Franklin elementary schools, EnviroForensics, to collect samples at some homes next to the old Amphenol industrial site. 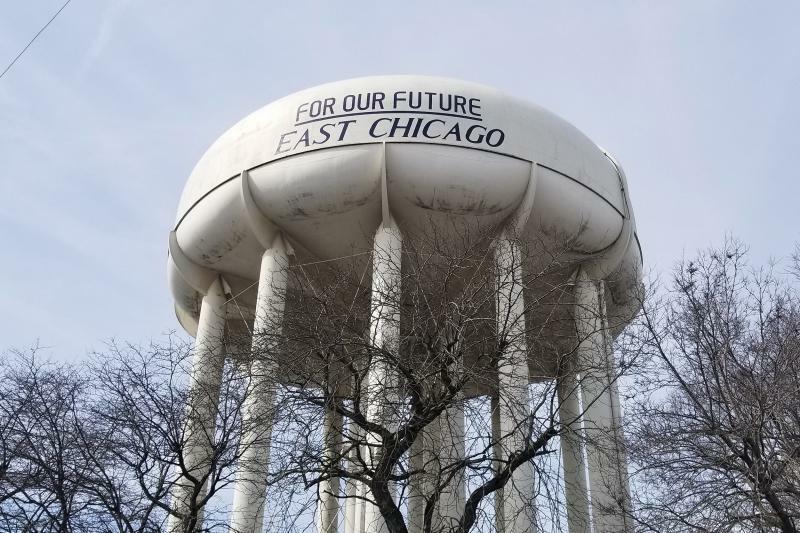 The City of East Chicago is working to replace lead pipes in up to 800 homes near the USS Lead Superfund site. 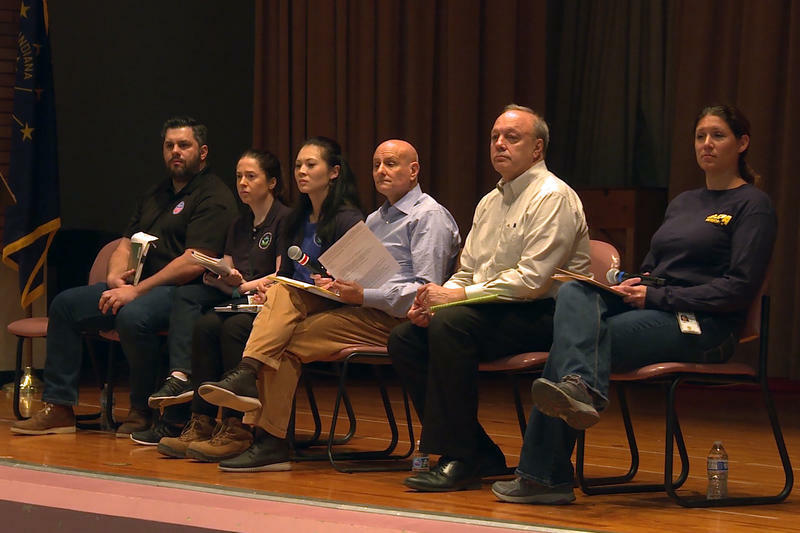 Residents found out at a public meeting Thursday night some lead lines are only getting partially replaced leaving those residents still at risk. The Environmental Protection Agency is making good on plans to halt Obama-era fuel economy standards. It announced a new proposal Thursday that claims to prioritize safety over fuel efficiency. Franklin Community Schools says kids can return to Needham and Webb elementary schools on Aug. 8, the end of summer break. A company tested the properties for cancer-causing chemicals that some think could be contributing to high child cancer rates in the area. 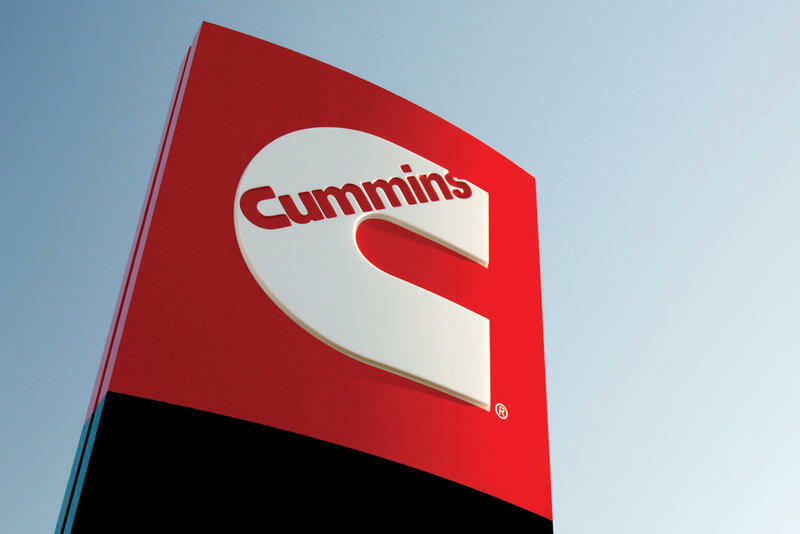 A joint effort between the U.S. Environmental Protection Agency and Indiana-based Cummins Inc. found some of the manufacturer’s engines have faulty emissions control system components. The federal government doesn’t require schools to test for lead and neither do most states — including Indiana. 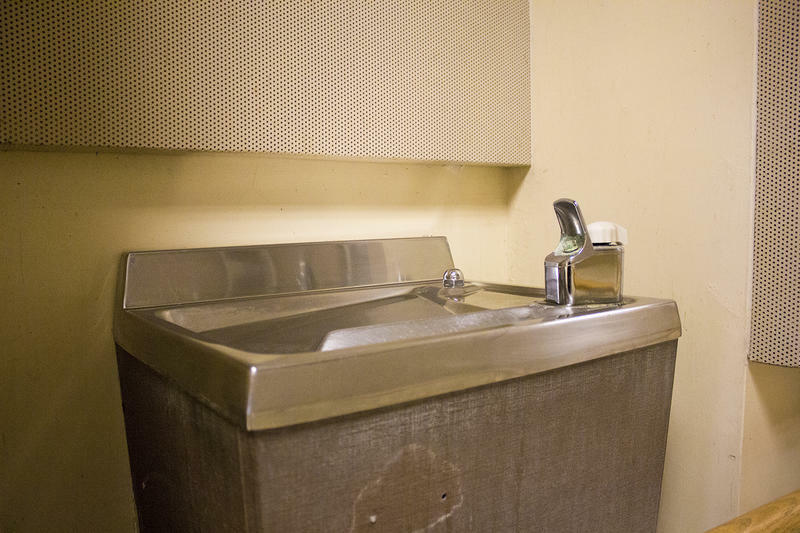 As a result, school districts around the country are often left to decide how much lead is too much, what water fixtures to test, and when to test them. 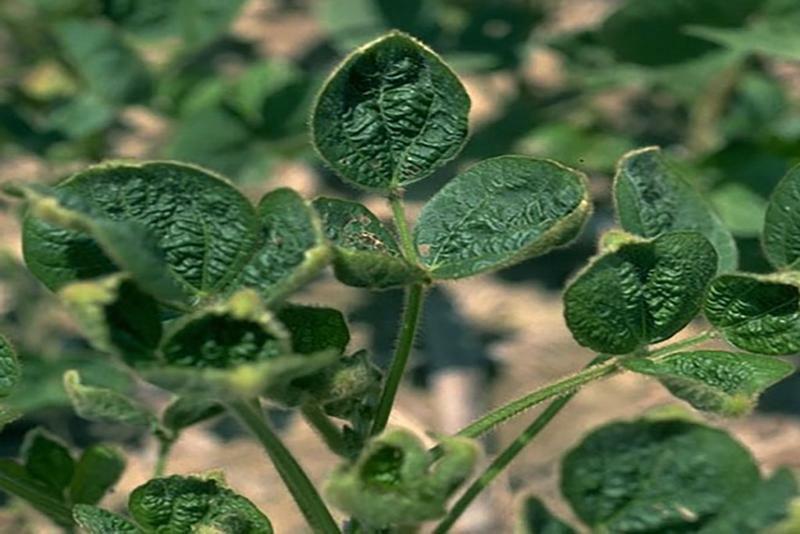 Half way through the year, complaints about the weed killer dicamba are increasing. This could mean efforts to stop the chemical from drifting across property lines aren’t working. 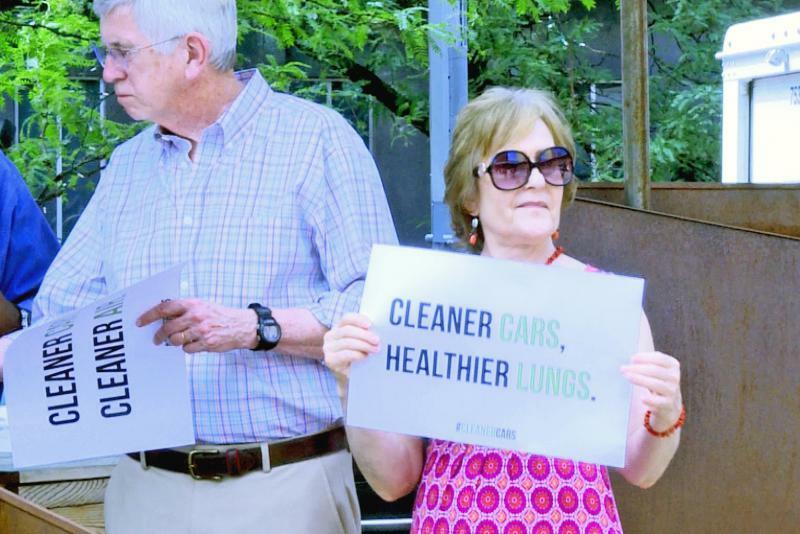 A former Environmental Protection Agency employee, two Indiana lawmakers, and environmentalists opposed the EPA’s plans to change clean car standards at a press conference Monday. The standards require new cars and light trucks build after 2025 to get about 50 miles to the gallon. Indiana is one of 15 states that pushed for a federal district court to dismiss a lawsuit against oil and gas companies that contribute to climate issues. The states got their wish this week. 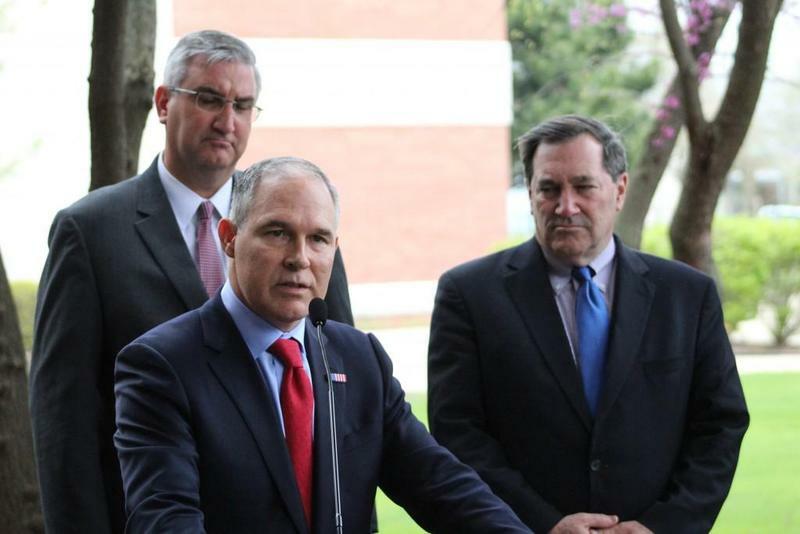 The region of the Environmental Protection Agency that includes Indiana has lost more than 100 employees since President Donald Trump’s election. 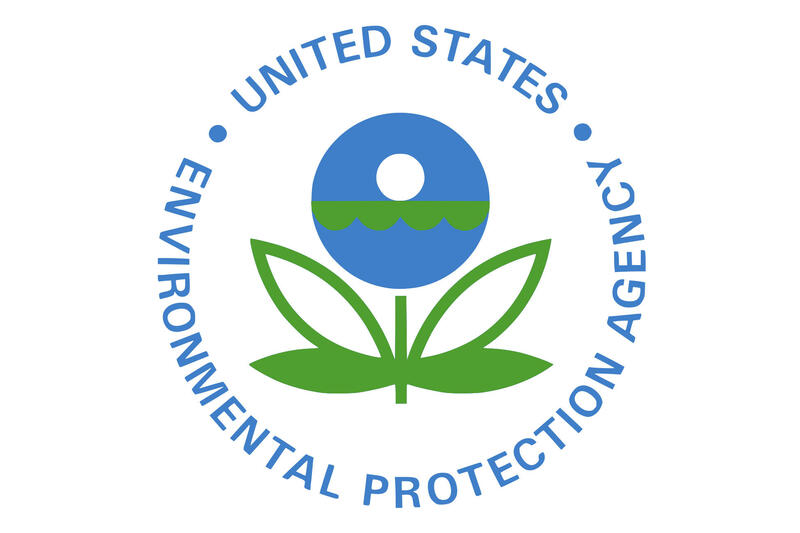 A union that represents EPA Region 5 says that means there are fewer watchdogs in the Midwest. 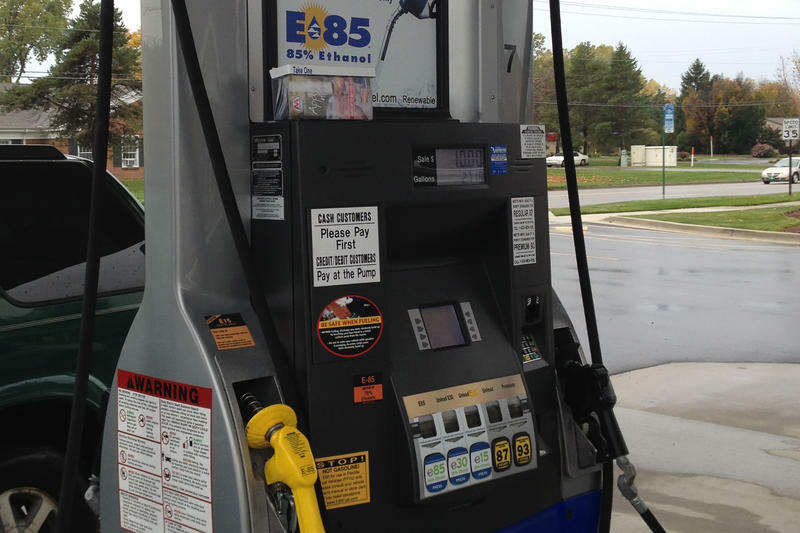 Pro-ethanol groups are suing the Environmental Protection Agency for granting Renewable Fuel Standard exemptions to three oil refineries — which means those refineries don’t have to add the required amount of ethanol to their gas. 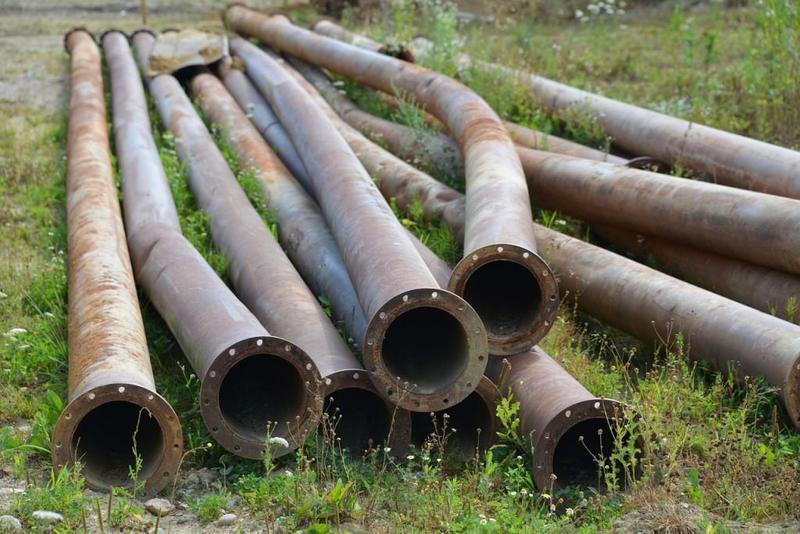 The Environmental Protection Agency recently declared a Superfund site in Spencer because of contaminated groundwater. But town officials say the water is safe to drink. The Franklin Street Groundwater site is contaminated with PCE — a chemical the U.S. Environmental Protection Agency says likely causes cancer. It’s used in dry cleaning or to get grease off metal. The EPA put the Franklin Street site on its priority list last week. Community leaders gathered at the Statehouse Tuesday to speak out against proposed federal cuts to environmental protection programs. They focused on concerns for public health. President Donald Trump's proposed budget would cut Environmental Protection Agency funding by about 23 percent. Community leaders called on Indiana's Congressional representatives to oppose the cuts ahead of the approval deadline. In 2017, President Trump proposed cutting $300 million for Great Lakes projects. That money stayed in the federal budget, but as a new year begins, environmental advocates have lots of concerns – including cuts to the EPA. 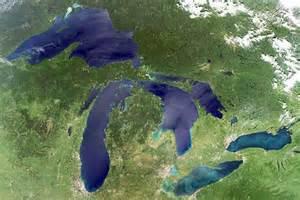 Groups throughout the region plan to take the fate of the Great Lakes into their own hands in 2018. This means working with communities on climate change and collaborating to clean up polluted waters. 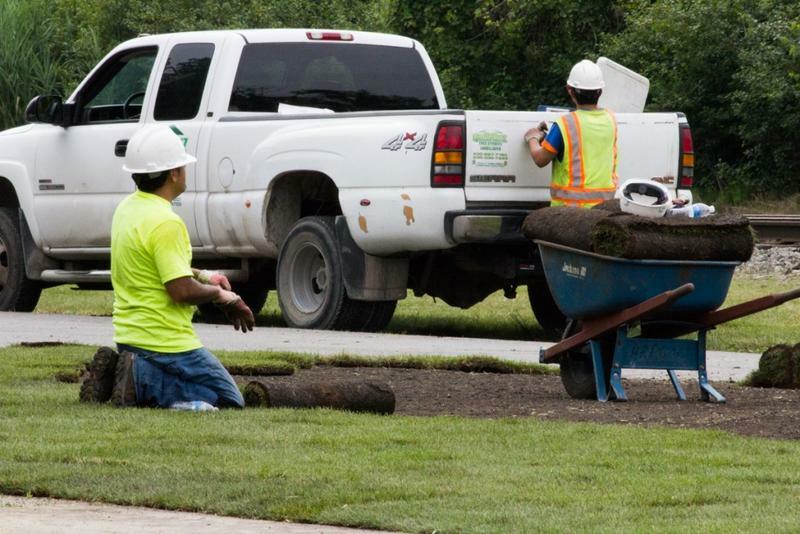 The cleanup for part of an East Chicago, Indiana toxic waste site will cost nearly four times more than originally expected. The U.S. Environmental Protection Agency, which oversees the site’s cleanup, will open an opportunity for public comments Monday, Dec. 18. The EPA initially estimated cleanup for the residential area of the USS Lead Superfund site would cost $23 million. But, a new agency report says the estimate should be closer to $85 million. Chicken and hog farmers want a federal court to delay a rule that would require they report certain hazardous air emissions from manure pits, but Hoosier farmers aren’t sure how they’d comply with the rule if it goes into effect. A federal court ruled last April farms were not exempt from a 2008 Environmental Protection Agency rule regulating hazardous air emissions. 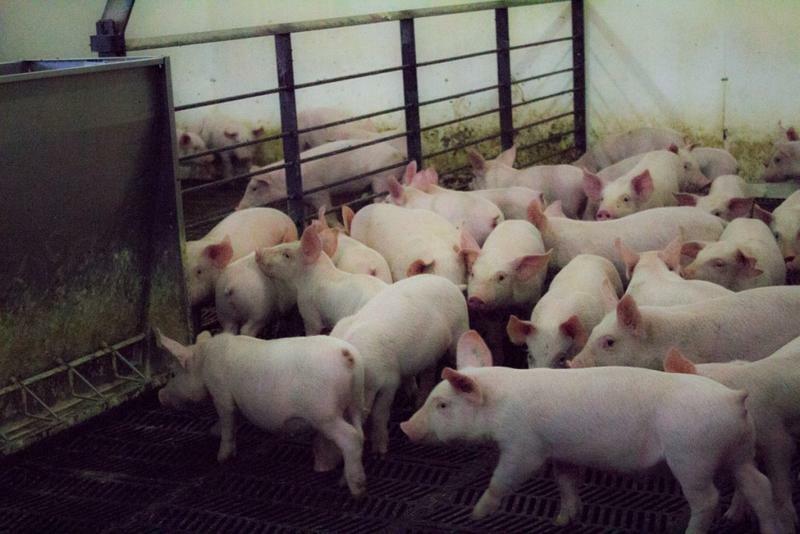 The ruling takes effect Nov. 15, but Indiana Pork Producers executive director Josh Trenary says the EPA and ag industry groups want a delay. Indiana has begun planning how to use its $40.9 million portion of the Volkswagen pollution settlement. 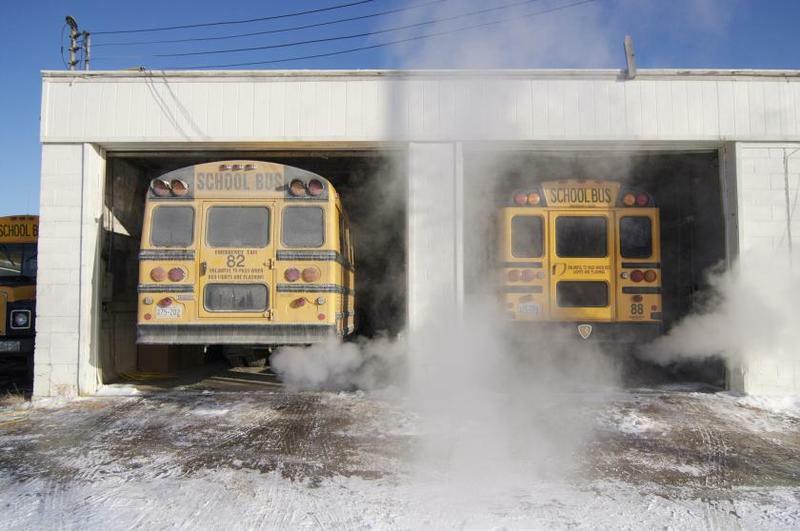 The Indiana Department of Environmental Management, or IDEM, wants public input on a plan to pay to upgrade diesel equipment in places with severe emissions. VW admitted last year to tampering with emissions equipment in 600,000 of its cars sold in the U.S. 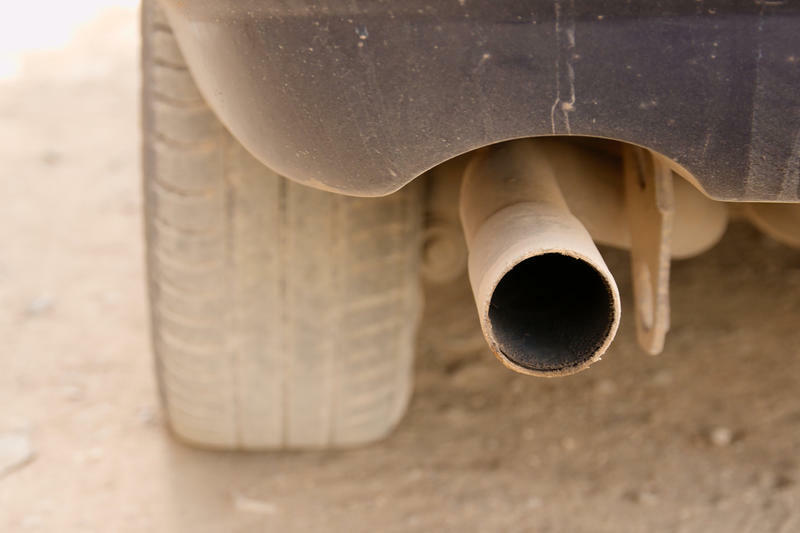 The company’s $2.7 billion Clean Air Act settlement includes money for states to offset pollution from the altered cars. 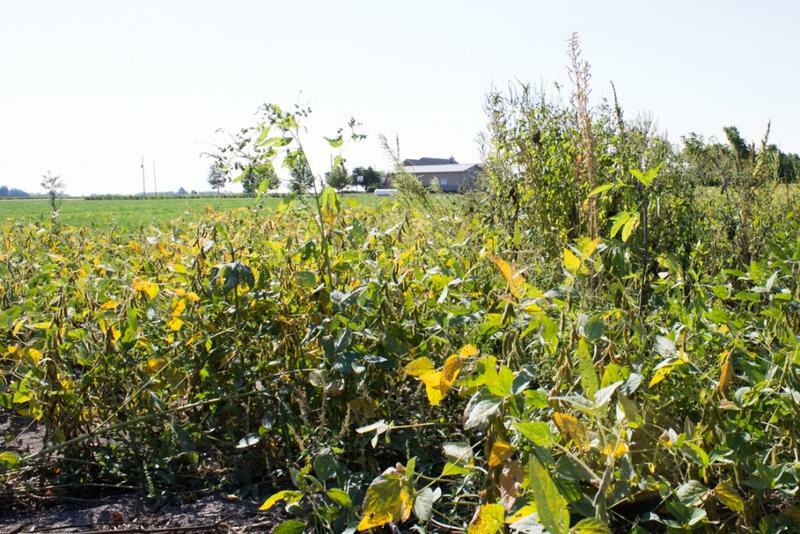 Farmers in Indiana and across the nation are using more of a powerful, but controversial, weed killer this year — dicamba. Dicamba has been used since at least the 1960s, mostly on corn. Last year, though, the Environmental Protection Agency approved a new type of dicamba to use on cotton and soybean plants genetically engineered to resist the weed killer. Don Lamb, who operates an 8,800 acre farm in Lebanon, says the new dicamba has created a problem. 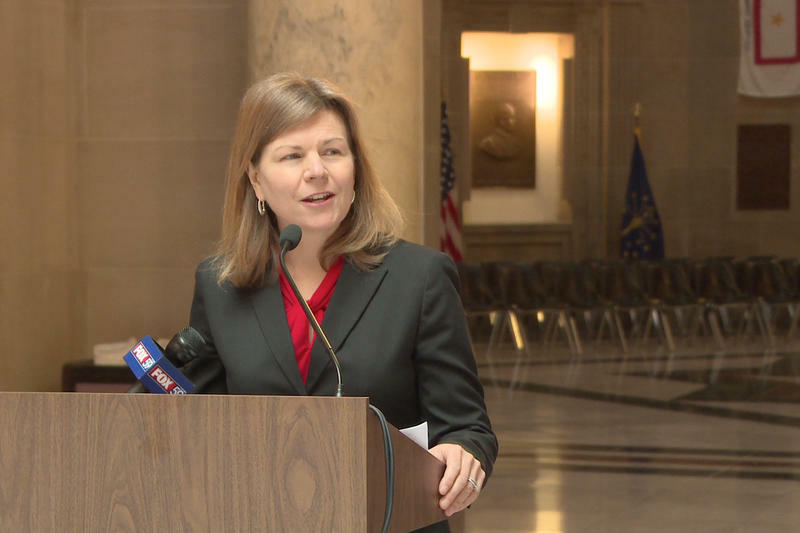 Indiana stands to lose out if Congress approves proposed budget cuts to the Environmental Protection Agency, says environmentalists, scientists, EPA staffers, and Indiana residents. The cuts could affect drinking water infrastructure, burden the state’s environmental regulatory agency, and hinder efforts to clean up industrial toxic waste sites. Gov. Eric Holcomb signed a bill Thursday providing aid for a lead contaminated neighborhood in East Chicago, Indiana. 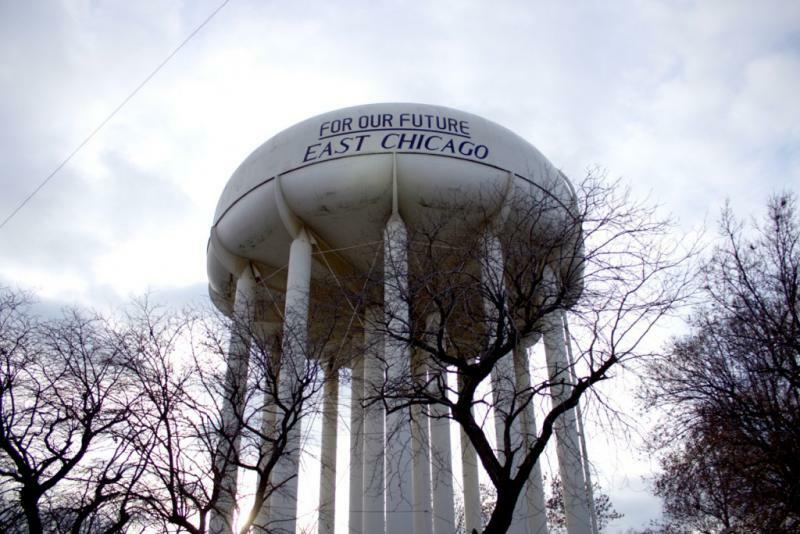 House Bill 1344 expands lead testing in the soil and water of the USS Lead Superfund site in East Chicago. 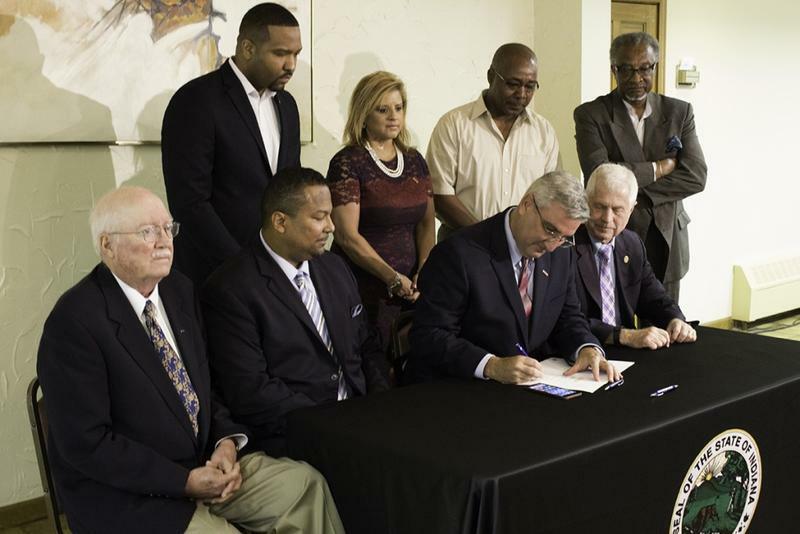 At the bill signing in East Chicago, Holcomb says nothing could be more important than getting the city back on track. “From the street to your Statehouse to the White House, we are going to make sure East Chicago stays on track,” says Holcomb.